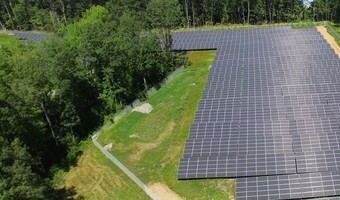 Pleasant Street Solar is a 1.2 MW solar project located on an unused parcel of land adjacent to utility easment in Leominster, MA. 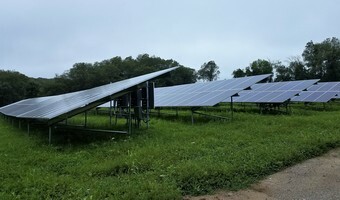 This project is the first completed array from a portfolio of development assets aquired from SoCore Energy, one of several development partners with whom Nexamp shares a strong working relationship. More than 50 residents, small businesses and local non-profits will realize energy cost savings from the project through Nexamp's Solarize My Bill™ community solar program, which is dedicated to making the benefits of solar affordable and accessible to all Massachusetts ratepayers. 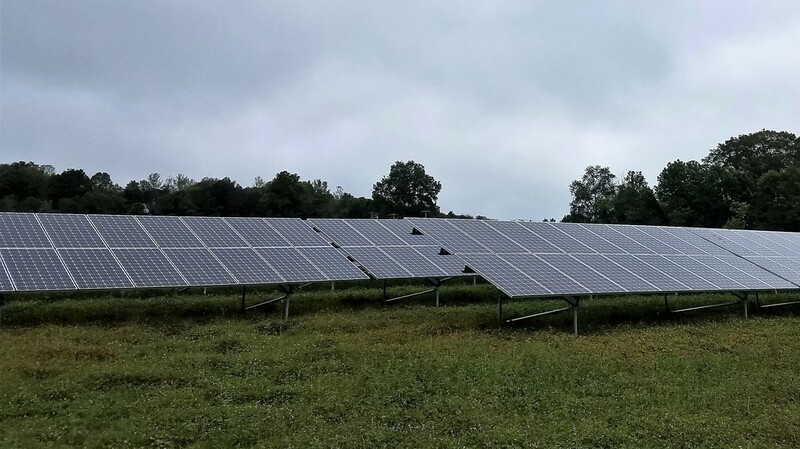 Together with Worcester Polytechnic Institute, which has also partnered with Nexamp on our Pleasantdale Road Solar and Dudley Solar projects, project subscribers are estimated to avoid a combined $2 million in electricity costs over the lifetime of the project.